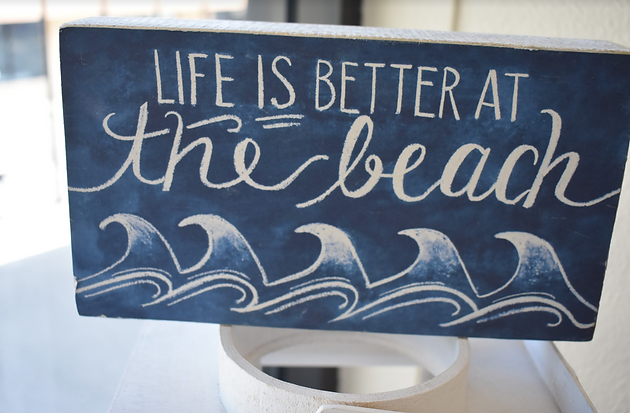 Indeed, life is better “living at the beach” when you know your housing is well taken care of. At Beach Cities Management, honesty and property upkeep are core values. 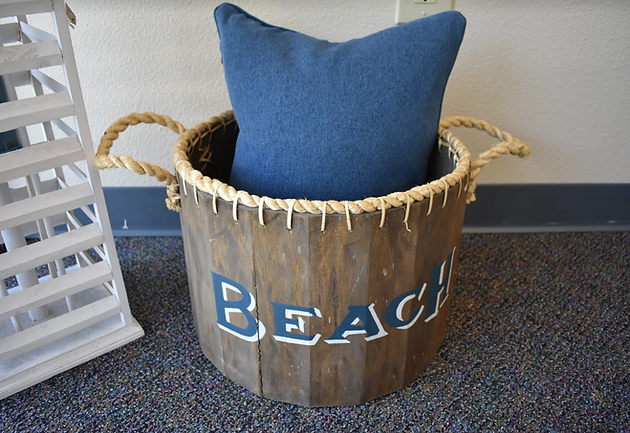 As a result, tenants flock to rent with Beach Cities Management because they know they are receiving excellent service and are being cared for. Beach Cities Management uses AppFolio, a software that allows tenants to submit maintenance requests online through the Beach Cities website. Say your garbage disposal breaks. You can submit this issue online and Beach Cities will deploy a handyman to fix it. What’s really great about the online maintenance requests, Keeney says, is that the site tracks the progress of the situation. Owned by Dustin Edwards, who has 20 years experience managing properties, Beach Cities Management has received rave reviews on Yelp.com from tenants, citing the property management team’s friendliness, professionalism, and ability to get the job done when it comes to home maintenance issues. For property management inquiries, call (562) 888-0247 for property management inquiries or visit https://beachcitiesmanagement.com/ to see a list of available rentals.